Point Pleasant, West Virginia (WV), the county seat of Mason County, was chartered in 1794 and named for Camp Point Pleasant, which had been established here in 1774 by General Andrew Lewis. The Ohio River and the Kanawha River join at the point south of the present community on which the fort was located. 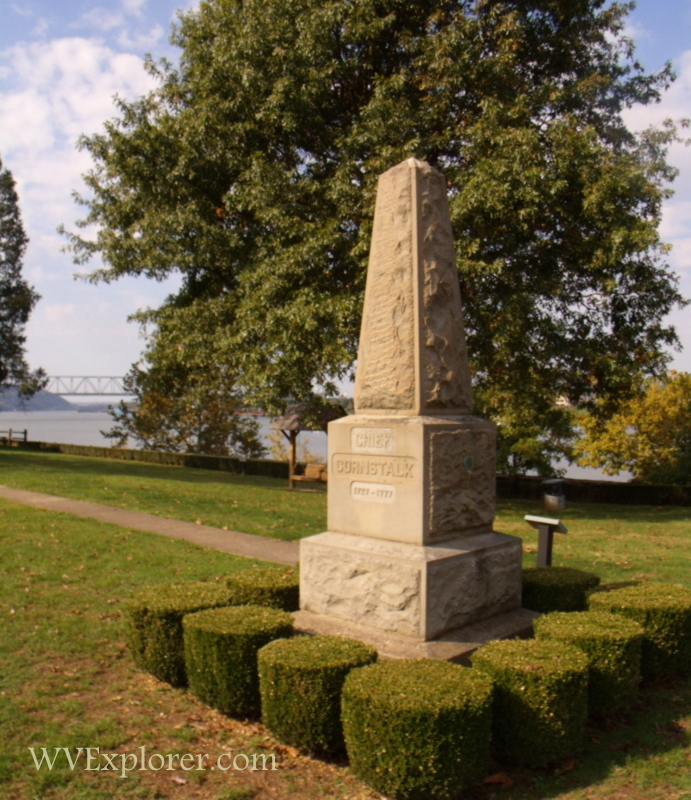 In 1749, explorer Céloron de Blainville claimed French sovereignty over the Ohio Valley and buried a lead plaque at the confluence, naming the place Point Pleasant. 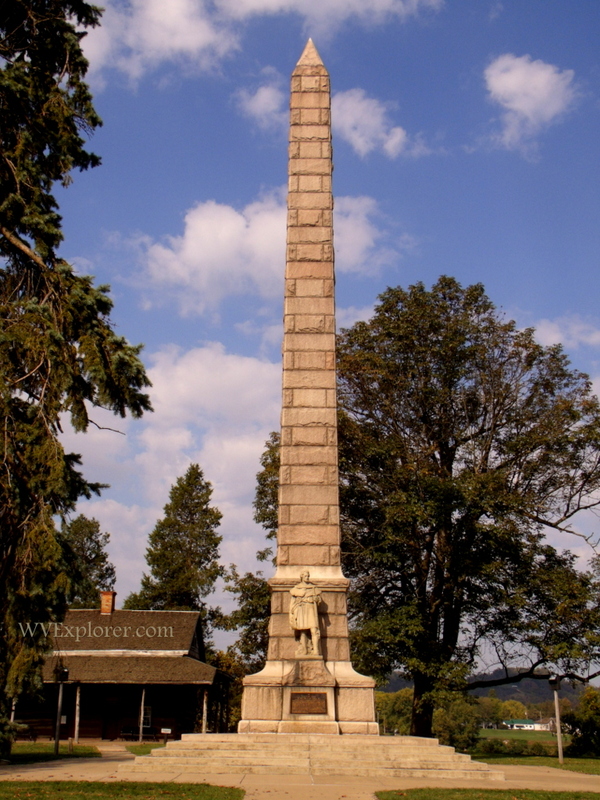 Oct. 10, 1774, the Battle of Point Pleasant was fought between Virginian militia led by General Lewis and Mingo and Shawnee warriors under Cornstalk. The Virginians lost about 75 soldiers in the conflict, and though native losses were never determined, the engagement is considered the bloodiest ever fought between native Americans and Europeans. The battleground is memorialized at Tu-Endie-Wei State Park. 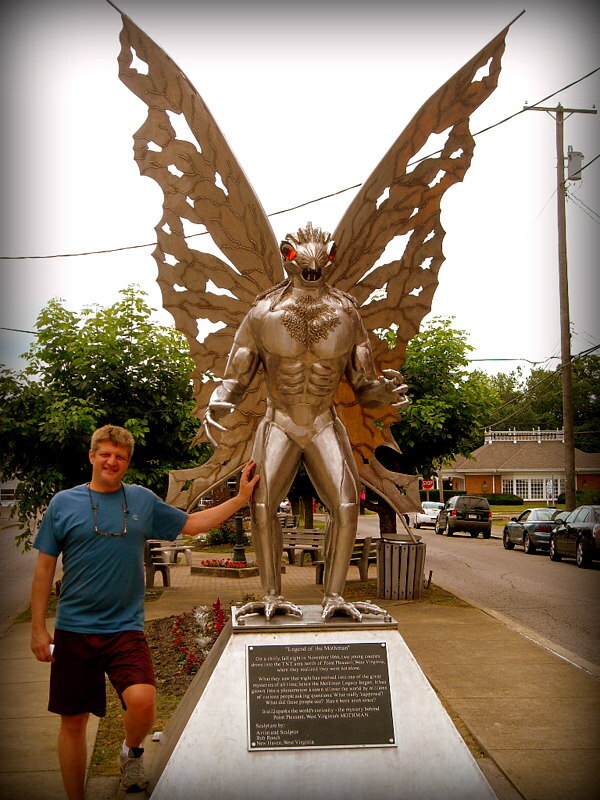 Point Pleasant is also renowned as the erstwhile home of Mothman, a legendary creature believed by some to have frequented the area in the late 1960s and early 1970s. A statue and several stores and museums in the town celebrate the legend. On December 15, 1967, the Silver Bridge over the Ohio River at Point Pleasant collapsed, killing 46 motorists. The Mason County Aiport, the West Virginia State Farm Museum, and the McClintic Wildlife Management Area are located roughly six miles north of the community. The northern reaches of the Chief Cornstalk Wildlife Management Area are located ten miles southeast of Point Pleasant. Point Pleasant is located on highways WV- and WV-62 approximately one mile north of the US-335 expressway at Henderson, West Virginia, and 20 miles north of Buffalo, West Virginia. 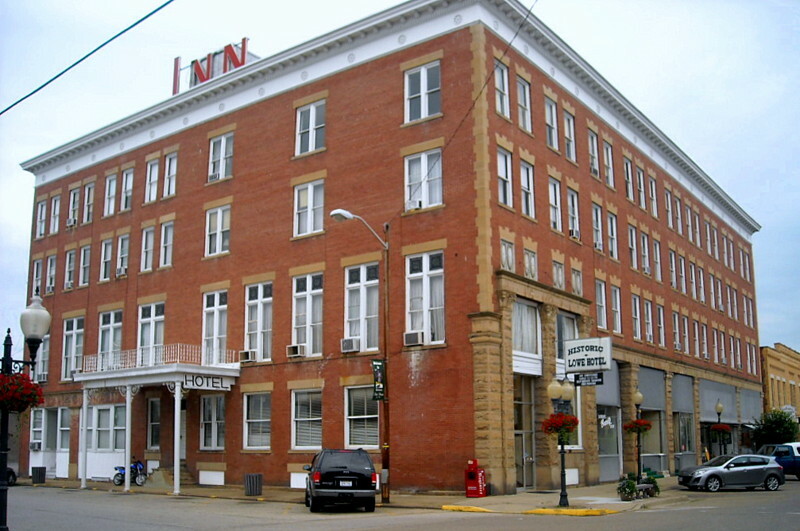 Point Pleasant is located in the Mid-Ohio Valley Region in western West Virginia.